Scottish house price growth remained steady as demand soared during October, according to the latest RICS Residential Market Survey. Across Scotland new buyer demand witnessed a steep growth, as 81% more surveyors reported an increase in new buyer enquiries as activity intensified following Septembers referendum result. Meanwhile across the rest of the UK demand dipped to a net balance of -18%. 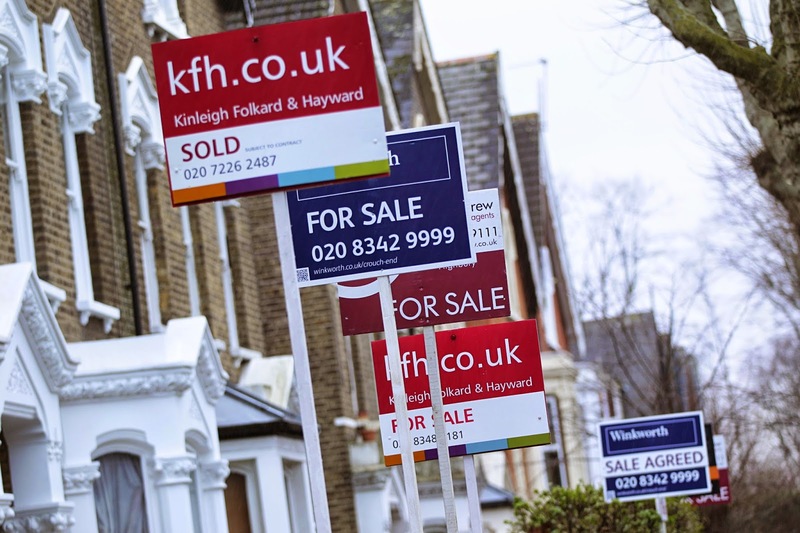 In addition to stronger buyer interest, sales expectations remain positive with a net balance of 55% of chartered surveyors predicting a rise in sales over the next three months. Significantly, Scotland and Northern Ireland had the most optimistic view on house prices in the run up to Christmas (net balances of 36% and 37% respectively). Meanwhile, stock coming onto the market also saw the largest increase this year, with 39% of respondents reporting an increase in new instructions during October. Despite an increase in supply, demand for property continues to outpace and this was further witnessed in the lettings market where tenant demand continues to grow strongly across the country. Over the last quarter, this has particularly been the case in Scotland and rent expectations remain generally firm, with respondents’ anticipating an increase of around 2.5% over the next twelve months across the UK. Sarah Speirs, Director RICS Scotland, said: “Despite the pick-up in the sales market, demand to rent property is growing and coupled with a drop in supply of new stock to let this is helping to underpin the rental outlook for landlords pretty much across Scotland.